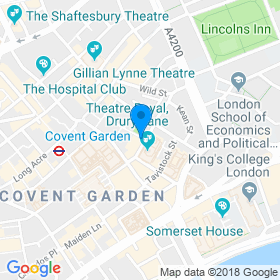 Located on Russel Street near the famous Covent Garden, the Fortune Theatre first opened in 1924. This intimate venue was developed by theatre impresario Laurence Coven and is positioned near the famous Theatre Royal, Drury Lane. 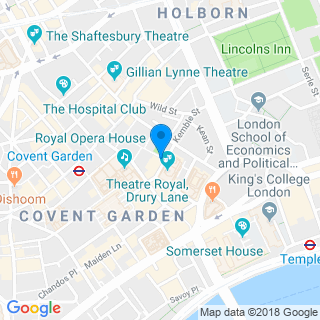 Believed to be the smallest theatre in The West End, the Fortune Theate was designed by Ernest Schaufelberg and was the first theatre that was built in London after the First World War. The building is made of concrete with brick piers that are supporting the roof. The theatre has its own famous sculpture of one of the nine Greek muses, Terpsichore, which is perched high above the entrance and was made by M.H. Crichton. The foyer of the venue is made of grey and red marble. 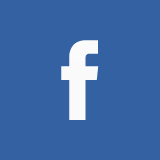 When it first opened the theatre was known as Fortune Thriller Theatre and during the Second World War it became known for hosting performances by ENSA which was an organisation that organised entertainment for the British armed forced. After the war the theatre staged many famous productions with actors such as Dame Judi Dench and Maureen Lipman. Since 1989 this intimate venue has been home to the long running play The Woman in Black. 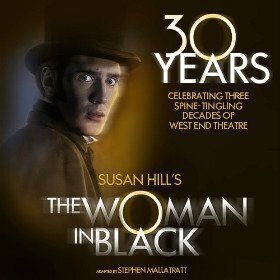 Adapted by Stephen Mallatratt, from the book by Susan Hill; the production of The Woman in Black is the second longest running play in the West End after The Mousetrap. It is believed that the building is haunted, as many who worked there recount strange things happening at the venue. The Fortune Theatre has a capacity of 432 spread over three levels.